Relates to womens power, emotions, creative ability, sexual issues, control, cravings, blame and guilt. Relates to women’s power, emotions, creative ability, sexual issues, control, cravings, blame and guilt. Lemon (citrus limonum), Rosemary (Rosmarinus Officinalis) Rosewood (Aniba rosaeaodora), Black Pepper (Piper nigrum), German chamomile ( Matricaria chamomilia). 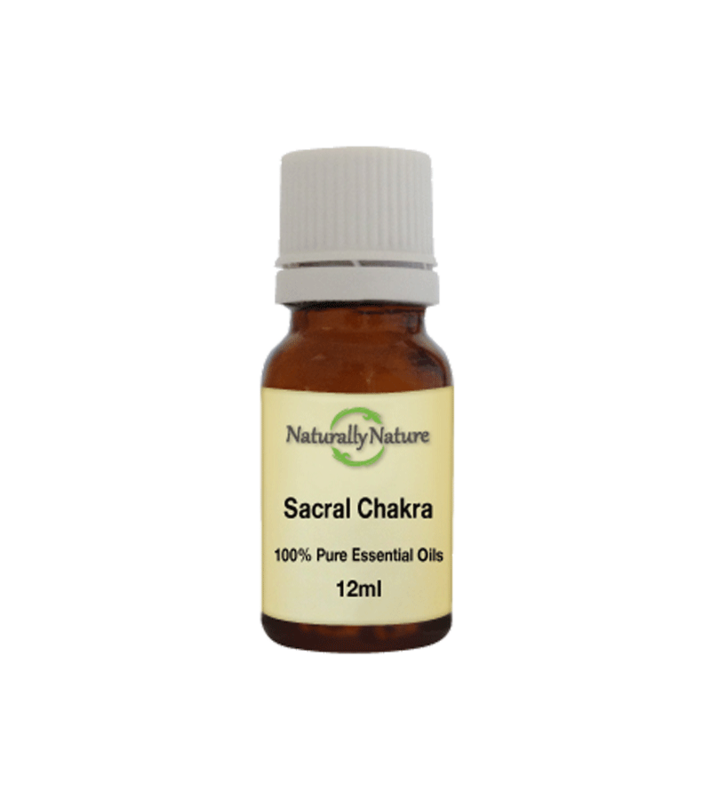 Add 3-4 drops of sacral chakra blend to an oil vaporiser or bath, add four drops to every 10ml of carrier oil for adults.